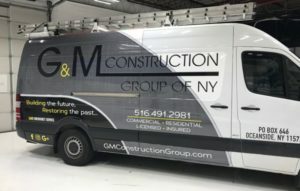 G&M Construction Group of NY LLC provides commercial & residential home and building repairs throughout Nassau County, NY. Dedicated to a high level of customer satisfaction, we pride ourselves in repeat customers and referrals from our satisfied customers for new work. Our experienced team of home improvement specialists are ready to assist you with all your residential improvement needs. 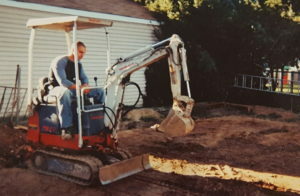 G&M Construction Group installs only the finest products from top manufacturers. 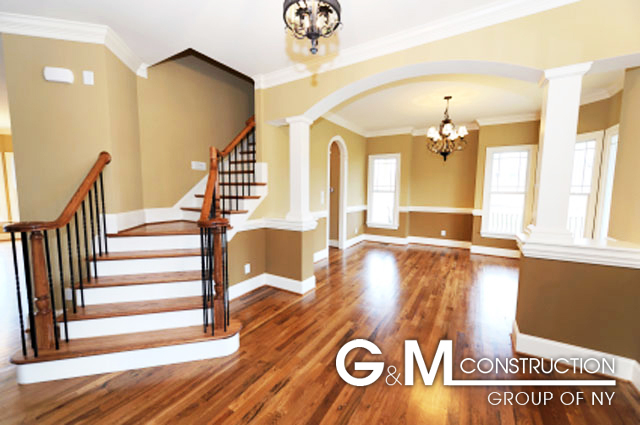 When you're looking for a job well done at affordable prices, look no further than G&M Construction Group. We specialize in handyman services, interior & exterior work, plumbing, kitchens, and bathrooms. With more than 18 years of performing home improvements, we have the experience and knowledge to do the job right the first time. No job is too small for us and we can do all types of odd jobs, and major and minor repairs and replacements. We are licensed and insured for your protection, and we take all the major credit cards for your convenience. At G&M Construction Group we do it all so call us today for a free estimate, we will either come to your home or give it to you over the phone. The “G&M" In our company name stands for my parent's initials, Giuseppe and Marie. They emigrated from Italy at a young age for a more prosperous life in the United States of America. My father was a bricklayer in New York City and my mother worked for UPS. My parents were hard working individuals who taught my sister and I that if we wanted to succeeded in life, we should never give up. My parents knew this very well given that they came to a country where they did not know the language and had to teach themselves English in order to find work. We moved to Oceanside, NY when I was 12 years old. Not too long after, my mother passed away. For the next 16 years I worked by my father's side learning the home improvement industry until my father passed away in 2009. It is my hope that I can continue my parents dream for a prosperous life and a better life for our family. This is the meaning behind "G&M". Their dream is now my dream. Phil, Back In The Day "2001"